Before we talk about the five best BCAA supplement diets, let’s get a better understanding of the amino acids. The body does not produce its own BCAAs, the way it produces other amino acids so they are normally taken through food. However, not all foods contain high-quantities of BCAAs. So people usually supplement with BCAAs to get enough into their systems. Branched chain amino acids are normally considered a pre-workout supplement. Many people take them pre-workout to boost their endurance, to reduce muscle soreness, and to improve their athletic performance. Of late, many women are taking them to accelerate fat loss. 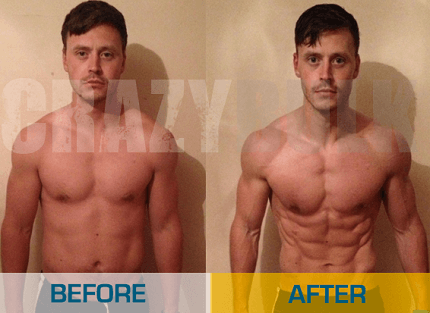 I believe this is important to say because, it is increasingly becoming one of the most popular uses of the supplement. The good news is that studies have proven BCAAs can actually help women and men to lose weight rapidly. You can lose more than ten pounds in a few short weeks if you take BCAAs, train hard, and stick to a healthy diet. Now that we are all on the same page as to what BCAAs can do, let’s talk about food! As mentioned above, our bodies need BCAA supplementation. However, by taking the right foods rich in BCAAs, we can reduce the need to supplement with BCAA products. Below are the best foods from which you can get good amounts of BCAAs. Both egg whites and whole eggs can supply you with good amounts of BCAAs. If you are vegetarian, they will be one of the best sources of BCAA for you because most of the other important sources are non-vegetarian. Compared to whole eggs, egg whites naturally have lower grams of BCAAs. However, they also have fewer calories and are therefore perfect for people on low-calorie diets. 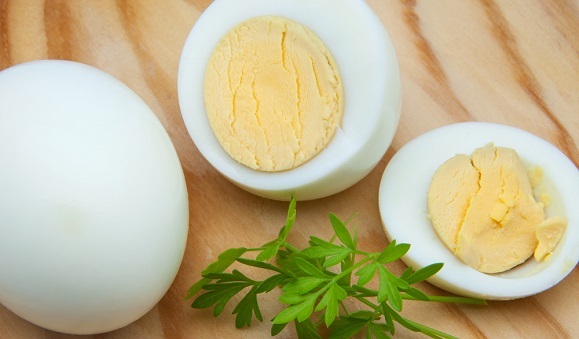 Whole eggs, on the other hand, have plenty of protein, healthy fats, and more BCAAs (each egg delivers 1.3 grams of branched-chain amino acids). They are perfect for those looking to gain muscle. Therefore, depending on your needs, you can either whole eggs or egg whites to your diet to reach your daily BCAA requirement count. Those who regularly eat beef rarely have a legitimate need to supplement with protein supplements. Ground beef is perfect for making burgers. It is also perfect for making vegetable sauté. It is a very good source of BCAAs since it delivers more than six grams of branched chain amino acids from just six ounces of ground beef. Flank steak is just special beef. It is cut from the cow’s stomach region and is often extremely tasty. 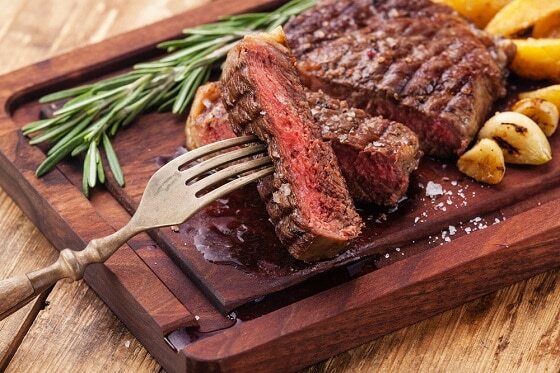 Steak can be prepared in so many ways and it is a brilliant source of protein. When you prepare it well, steak is easy to consume. Just like ground beef, it will supply you with over six ounces of BCAAs per six ounce serving. In fact, it is thought to be one of the best sources of BCAAs because it delivers the highest amount of BCAAs per six ounce portion. Fresh tuna provides a higher amount of BCAAs compared to canned tuna that provides a slightly lower amount of branched chain amino acids. 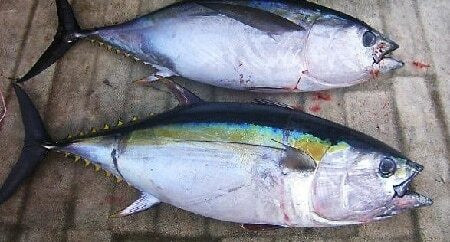 However, in the past there have been problems with fresh tuna with some fish being found with trace quantities of heavy metals. So when buying fresh or canned tuna, buy from trusted sources to make sure you are only getting quality nutrients and not potentially toxic compounds. Everybody loves chicken breast, right? Okay, probably there are a handful who don’t but the majority do. Chicken breasts are the tastiest and most loved sources of BCAAs. They have very low fat and deliver some impressive quantities of proteins 4 per six-ounce portion. You will also get about 6.6 ounces of branched chain amino acids from every six ounce portion. This is thought to be the highest amount of protein you can get per six ounce serving of natural food. Although wild-caught salmon is not the easiest to prepare, it is a great source of bodybuilding amino acids. It is also a great source of BCAAs. Farmed salmon is also a good source of proteins and essential amino acids but there is a higher likelihood of it containing heavy metals. 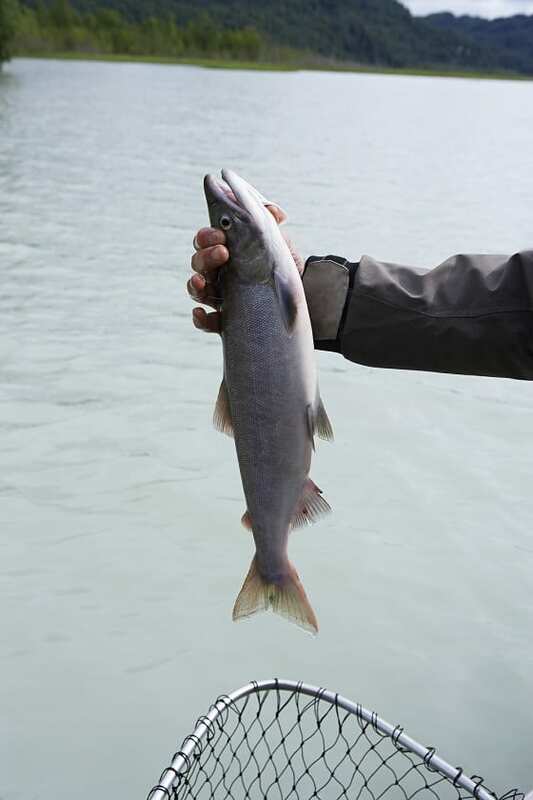 So avoid farmed salmon if you can. Why take BCAA supplements if you can get them from the above sources? This is something that is in the minds of many people. But the answer is very simple. The above mentioned foods are good sources of BCAAs, yes. But in what form are the BCAAs in them. They are in macronutrient form and they have to be broken down by digestion. In the end, even though a certain meal is a good source of BCAAs, the BCAAs that end up getting to be used by the muscles are way less. On the other hand, BCAA supplements are direct. They are in a form that your body can use them. This means that if you take like 8 grams, chances are your muscles will receive nearly all 8 grams. This makes it easier to hit your daily BCAA requirements for muscle recovery and muscle growth. But this does not mean BCAA natural foods are not important. Foods rich in BCAAs have additional compounds such as trace minerals, healthy fats, and other amino acids that are important for general wellbeing. 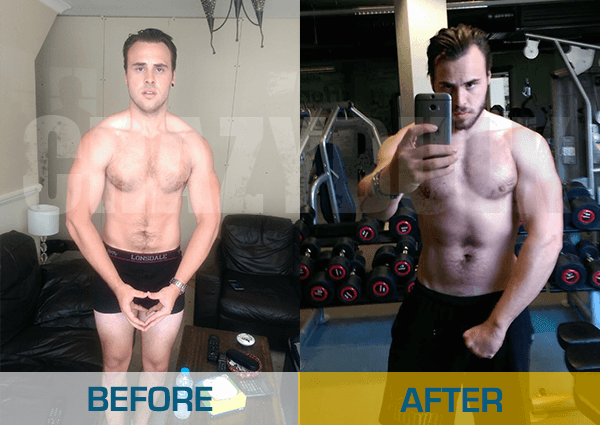 So eating healthy and supplementing with BCAAs is probably the right thing to do. Always eat a balanced diet whether you are training or not. It will ensure your body has all the compounds it needs to function optimally. BCAA rich foods such as steak, fish, and eggs are very important because they boost your BCAA levels. However, supplementing with BCAA supplements is also crucial to ensure you meet your daily BCAA requirements.